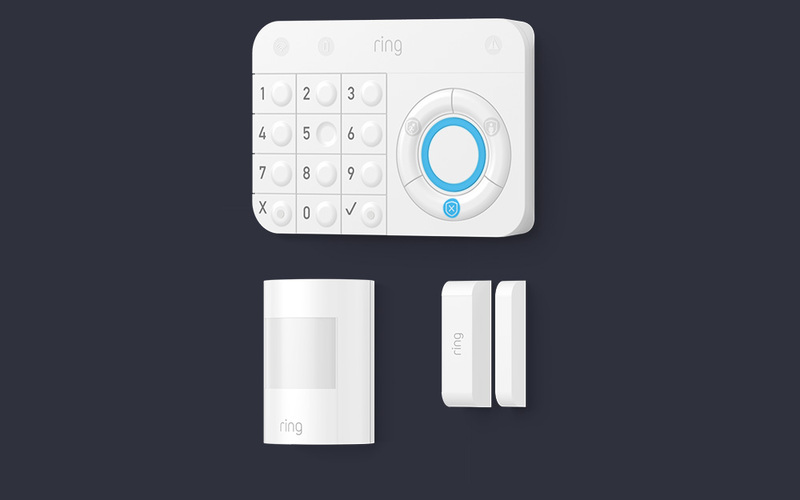 Ring, the company you probably know because of its early entries into the smart doorbell arena, now sports a full ecosystem of smart home products that aim to keep your residence secure. 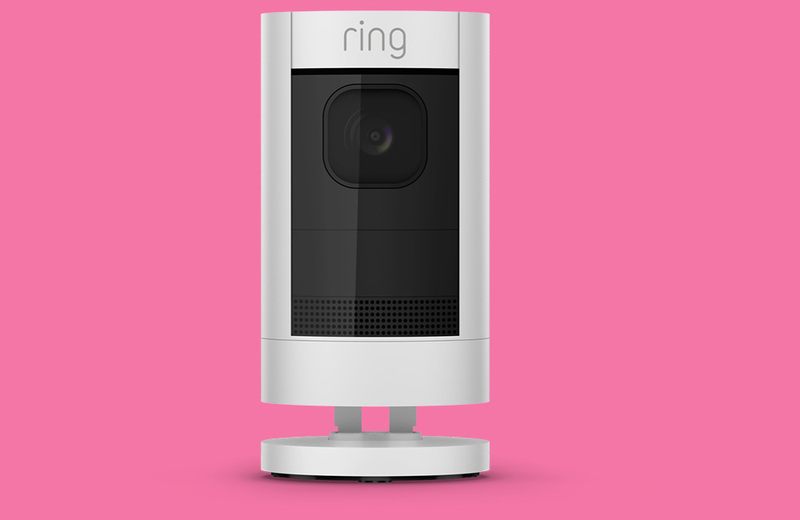 To open CES 2018, Ring has announced new Stick Up cameras, outdoor smart lighting, and an estimated ship time for their Ring Alarm system, which is a rebranded Ring Security System that had some legal troubles. For the new Stick Up cameras, you have two: Stick Up Cam and Stick Up Cam Elite. What’s the difference? The regular new Stick Up Cam can run on batteries, while the Elite needs to be wired in. Why does it need to be wired? Because the Elite features advanced motion sensors that likely need a lot more than battery power to run properly. 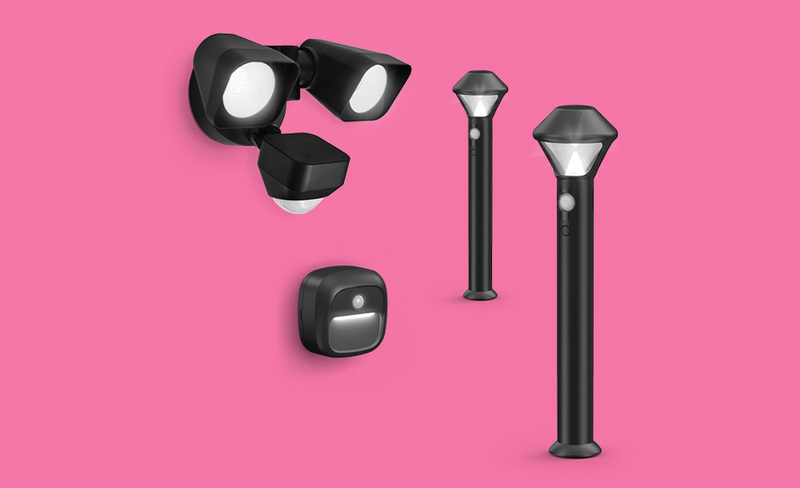 Otherwise, these redesigned Stick Up Cams are mostly the same, are sold as being good for both indoors and outdoors, provide 1080p video, 2-way audio, and are weatherproof. As for the new smart lighting, it’s called Ring Beams, likely based off the company Mr Beams, which Ring just acquired. These lights integrate with the Ring app and other Ring products to intelligently light up as you need them to. They are wire-free, energy efficient lights that include pathway, flood, and step options. Finally, Ring Alarm is Ring’s $199 professional monitored security system that includes a base station, keypad, contact sensor (for windows and doors), passive IR sensor, and Z-Wave extender. If you need more Ring goodies, you can add flood/freeze sensors and smoke alarms as well. Ring Alarm will being shipping in Spring 2018 and will include a monthly $10 fee. That monthly fee gets you professional monitoring and unlimited camera feeds. We don’t yet know when the new Stick Up cams or Beams will arrive or how much they’ll cost. To check out the full line-up of Ring 2018 products, checkout the video below.